PORTER COUNTY REPUBLICAN POLL WORKERS NEEDED! Be Part of History! Become a Poll Worker and Help Us Maintain A Fair Election Process! SIGN UP NOW FOR THE PRIMARY ELECTIONS ON TUESDAY, MAY 7, 2019! Primary Elections process. 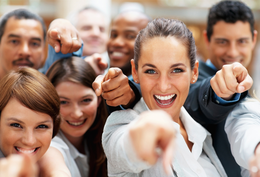 Now you can participate with the GOP on a grassroots level and earn extra income! Students 16 years old to 17 years old can work through the Student Poll Worker Program too! Students must have a Minimum 3.0 GPA on a 4.0 scale. 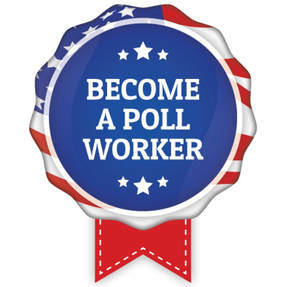 Become a Poll Worker - Sign Up Today! Please indicated if you have a preferred polling location that you would like to be considered or a city or town that you wish to remain within its boundaries. If open anywhere in the county, please state COUNTY. 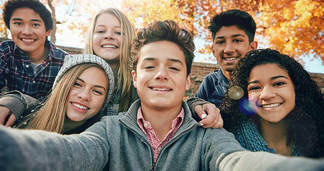 Student Poll Worker Program - Sign Up Now! Please provide the High School name, full address, and phone number of your school. Disclaimer: Election workers are subject to eligibility requirements defined by the Indiana Elections Division and the Indiana Republican State Party Rules.